Thank you for visiting Garage Experts of North Houston. Local owners, Ben and Brittney Belk, live in Spring and are expecting there first child in June. 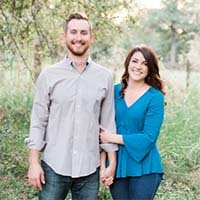 Ben and Brittney have a passion for people and community, which makes owning a local business and serving the community they live in such a joy. Ben has always had a passion for classic cars, jeeps, and anything he can take apart and put back together. 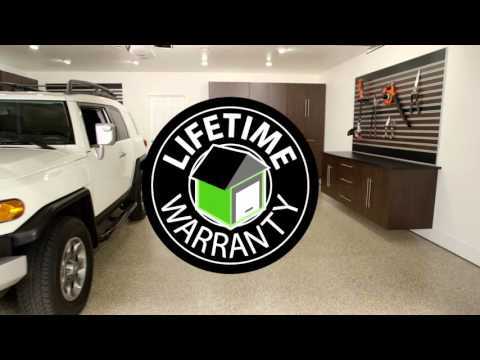 After experiencing his own garage floor from Garage Experts, he was sold at the promise and durability that was delivered and decided to get behind this promise by becoming an owner himself. When you choose Garage Experts of North Houston you are supporting a local business in your community. We are committed to the success of this business which means giving you the garage of your dreams and one to show off to the neighbors. Garage Experts of North Houston is currently serving the entire North Houston territory in both commercial and residential applications. Call today to schedule your appointment and hear about the lifetime epoxy floor coatings, polyaspartics, cabinet options, and organization products. We are excited about the opportunity to earn your business! GarageExperts of North Houston is your local garage makeover expert. View some of our recent work.